We’ve found great deals at 886 hotels! 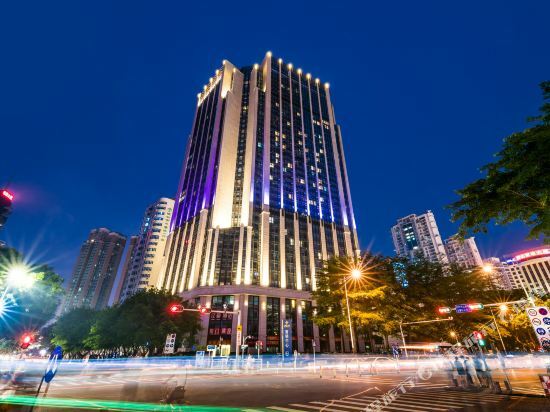 Shenzhen's Century Plaza Hotel (Shenzhen Xindu Jiudian) is in a bustling commercial and shopping area near the Shenzhen Railway Station, Luohu Port, a subway station and the popular Dongmen Road pedestrian street. With the free shuttle bus service between Luohu railway station and the hotel, guests can relax from the moment they arrive in the city. Rooms and suites are all outfitted with modern conveniences, including complimentary greeting beverages, cable TVs, in-room safes and mini-bars. Sumptuous Chinese cuisine, Western dishes and buffets are served in the hotel's three restaurants. For those traveling on business, the various banquet halls and function rooms come with audiovisual equipment and can hold up to 200 guests. Executive floor guests can also use the numerous services on offer in the business center. This Shenzhen hotel offers a variety of recreational facilities including a swimming pool, a fitness room and saunas. 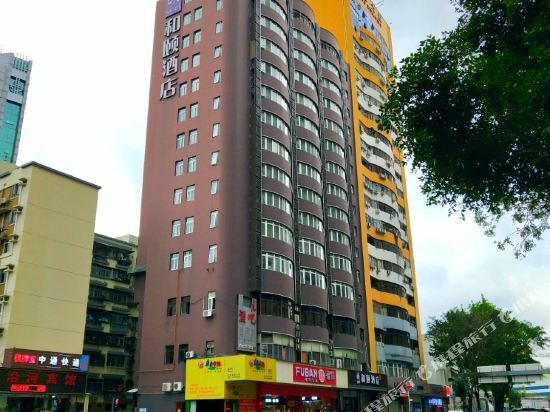 The Home Inn (Shenzhen Luohukou'an) (Rujia Kuaijie Jiudian Shenzhen Luohu Kou'an Dian) is located within easy reach of Luohu, the Wenjindu Ports, and train and metro stations as well, ensuring convenient access to the rest of the city. Many attractions including Dongmen Ancient Street, and Window of the World are near at hand. This Shenzhen hotel offers a selection of well-appointed rooms. 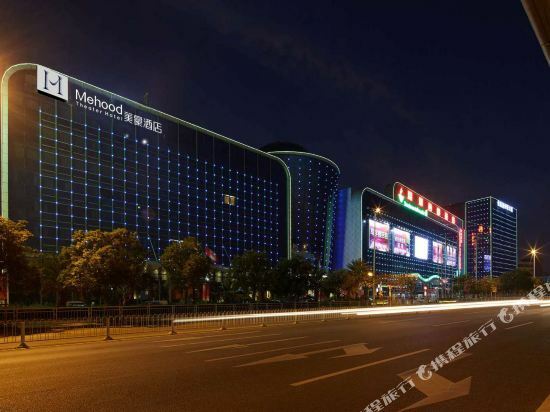 The James Joyce Coffetel Bao'an International Airport Terminal 3 branch (Zhefei Jiudian Xinjichang Dian) is located within easy reach of Line 1 Hourui Metro Station and Terminal 3 of Bao'an International Airport. Fuyong Dock is around 10 minutes away by car. Dining options include Chinese and Western cuisines. In their spare time, guests can pay a visit to the games room or enjoy a cup of tea in the tearoom. This Shenzhen hotel provides Wi-Fi in public areas and parking on site. If you want to stay in the best hotel in Shenzhen, China, please come to Trip.com for a custom trip. 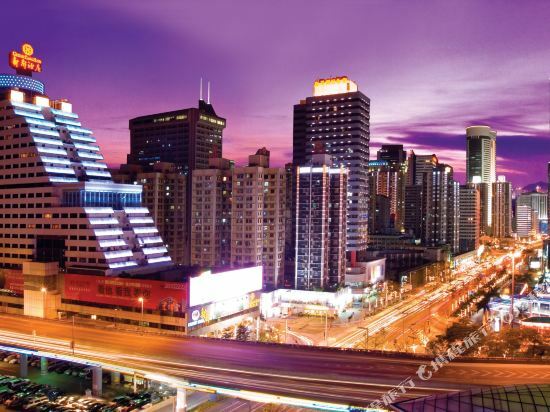 Staying in exclusive Shenzhen hotel Trip.com offers, you can fully relax and enjoy the stay in Shenzhen and around Shenzhen. 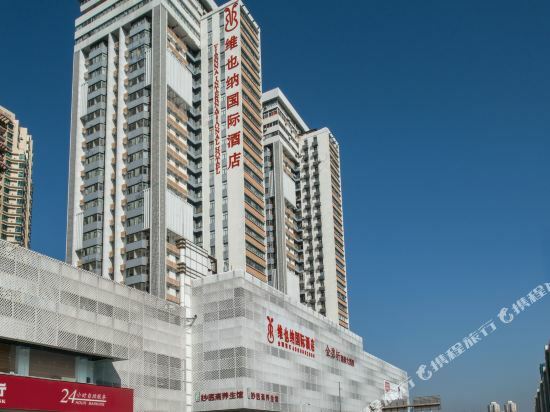 All these Shenzhen hotels lead in the industry in aspects of environment and recreation facilities, providing the best hotel service in Shenzhen. 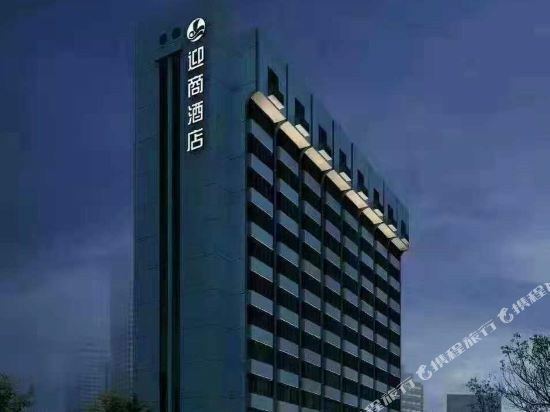 To ensure that you can find the latest hotel in Shenzhen, the latest hotel price as well as hotel facilities and indoor facilities information will be offered. In the meantime, detailed photos of Shenzhen hotel will be displayed, making you know quickly whether hotel’s interior environment meets your taste. Besides, you can know specific location and reviews on Shenzhen hotel from millions of users. If you want a nice room with limited budget, please filter through price and distance to get an appropriate Shenzhen hotel. To ensure you can experience the best Shenzhen hotel, users and we give a comprehensive rating on hotel, which gives useful help. Believe it or not, as the biggest online travel service company, we have the best service assurance and perfect users’ experience to meet your requirements in different aspects, no matter it’s Shenzhen hotel or Shenzhen hotel.